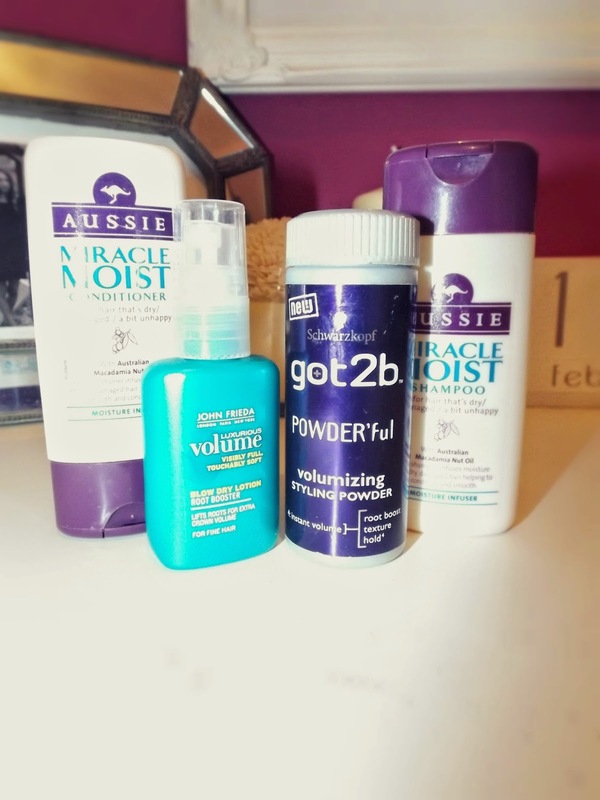 These are by far my favourite products to take when I go away anywhere, especially on holidays as the two of them really do work miracles on sun damaged hair. This is great when you are away somewhere without any electric hair products like tongs or hairdryers. I just spray this into my roots when my hair is wet and then towel dry to give me some extra volume. This is another great volumising product which you can use any time, anywhere. It takes about five seconds and you have instantly styled hair. 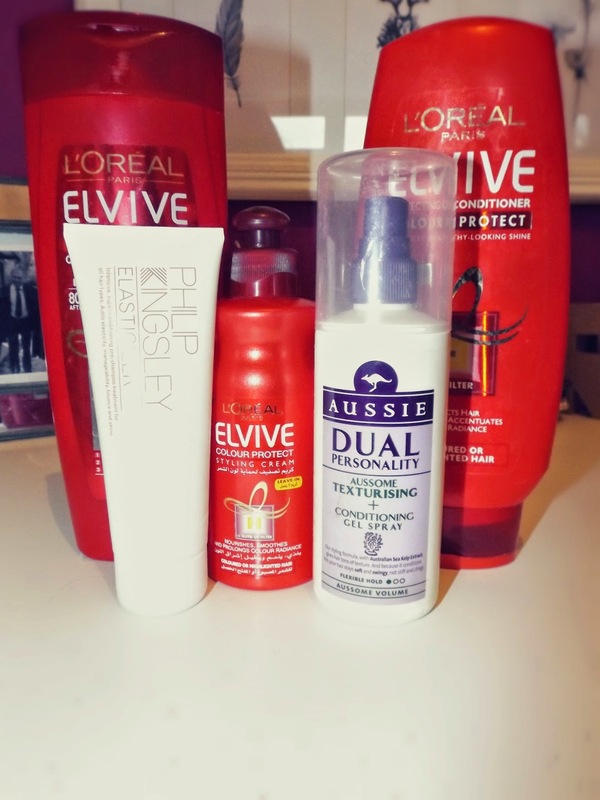 L'Oreal is a great haircare brand as they do the job really well and are never too expensive. 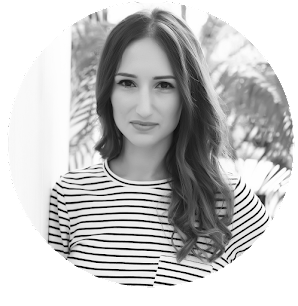 My favourite type to use is the colour protect because even though not all of my hair is dyed, it really feels nourished after using and I don't get that heavy, greasy feeling which you can sometimes get from other shampoos and conditioners. I use this as a deep conditioning hair mask sometimes leaving it on my hair for half an hour before washing off or, if I feel like my hair needs it, I leave it overnight. No matter how you use it, your hair will look glossy and healthier. This is a great additional product, I smooth it on my hair when it's looking a bit flyaway and wild! It makes my hair look shiner and hairstyles hold in place better. I've tried a lot of texturising sprays, some better than others, and I always come back to this one. It's my favourite one to use as it doesn't give hair that crunchy feeling that a lot of sprays do. It's lightweight and makes hair look a lot thicker and voluminous. I absolutely love Aussie hair products, they seriously make miracles happen for my hair. I haven't used anything like a root spray, but I'm definitely interested! I love L'Oréal Nutri gloss and Dove masks for my hair. Have an amazing weekend Rosanna!